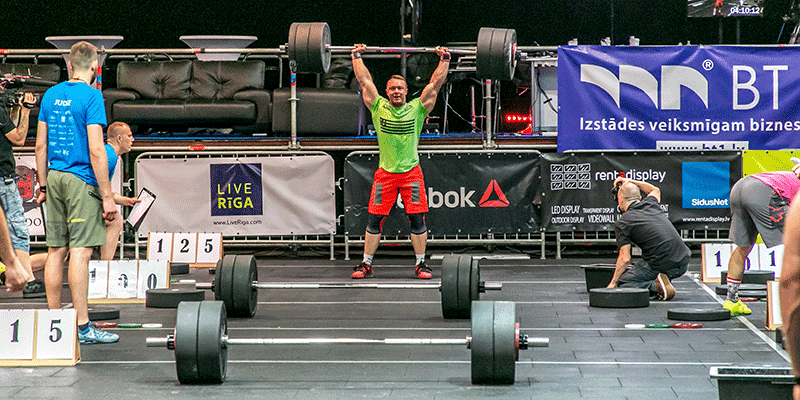 The ‘Battle of Riga’ is a two-day international functional fitness competition in the heart of the Latvian capital. 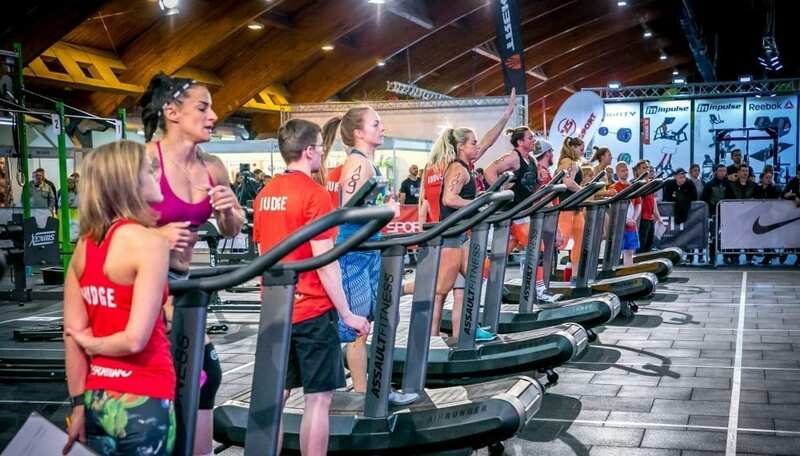 The 2019 event is the sixth installment of this top-quality competition, and it already boasts a fine tradition of fitness, fun and competitive excellence in this beautiful and charming city. Registration closes on April 19th, 2019. The following 7 reasons will help you decide exactly why you should enter and throwdown in the jewel of the Baltic States. There are two online qualifiers, then the following athletes will proceed to the final. 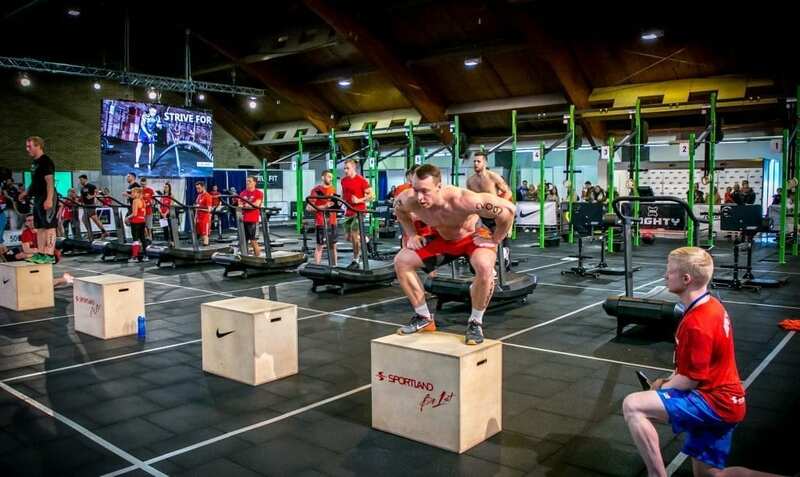 The two-day final event takes place in Riga at The International Exhibition Centre Kipsala on July 13th & 14th, 2019. There is a total prize pot of 6500 EUR. Why not aim high and fight for the big prizes? The first 3 places from other categories will be awarded with valuable prizes from the sponsors and supporters. 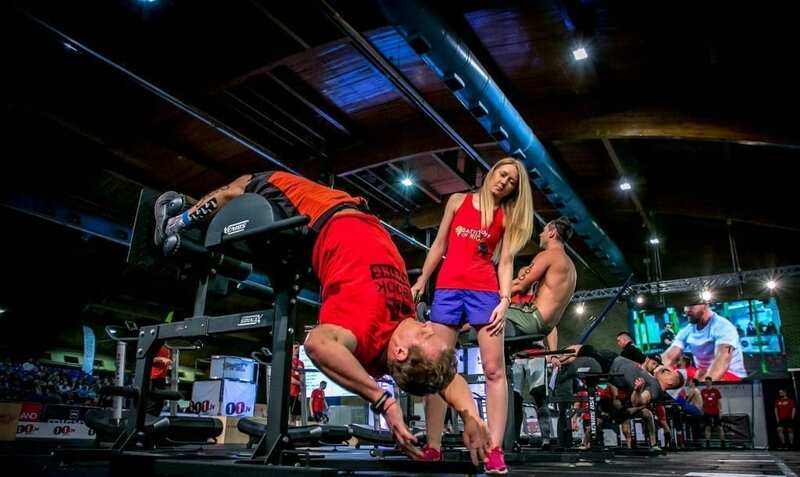 Entering a competition is a great way to take your fitness to the next level. It forces you to raise your game and challenge yourself against new athletes from other Boxes and countries. Often you will find that you surprise yourself. Here is an example of one of the qualifying workouts from 2018. 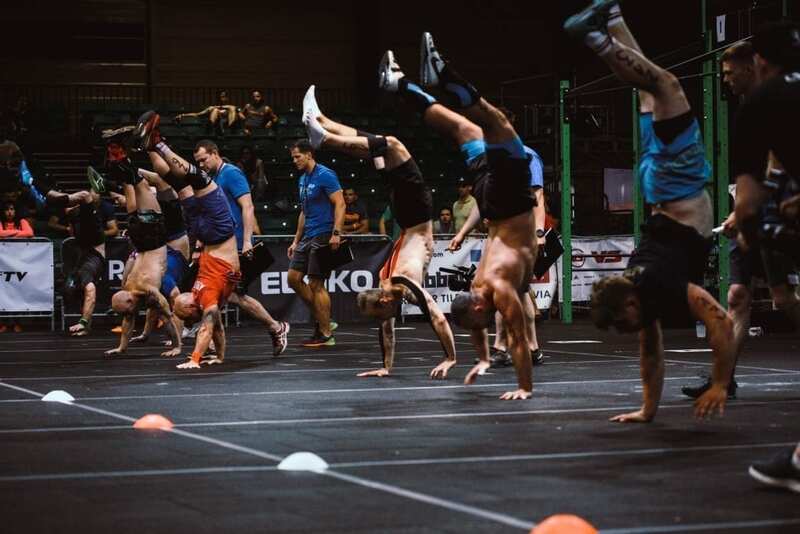 At the call of 3-2-1-GO, the athlete begins the workout from a standing position with 9 repetitions of Clean and Jerk (with their specific weight for the respective category). 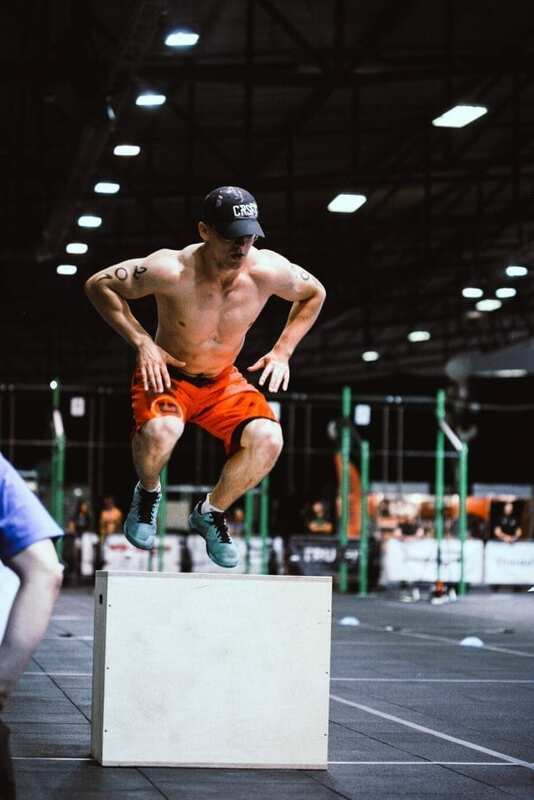 Then they move forward to 12 Box Jump Overs. The athlete must continue this cycle until end of 4 minutes. Workout 1a score is total number of reps completed in 4 minutes. Move forward to 9 front squats followed by 12 reps of Burpee Over Bar. The athlete must continue this cycle until end of 4 minutes. Workout 1b score is total number of reps completed in 4 minutes. Regional athletes have all been very satisfied with the event in the past. From the equipment to the staff, the organisation and the venue are all of a consistently excellent standard. The two-day final will be hosted at The International Exhibition Centre Kipsala, the biggest exhibition centre in the Baltic states. 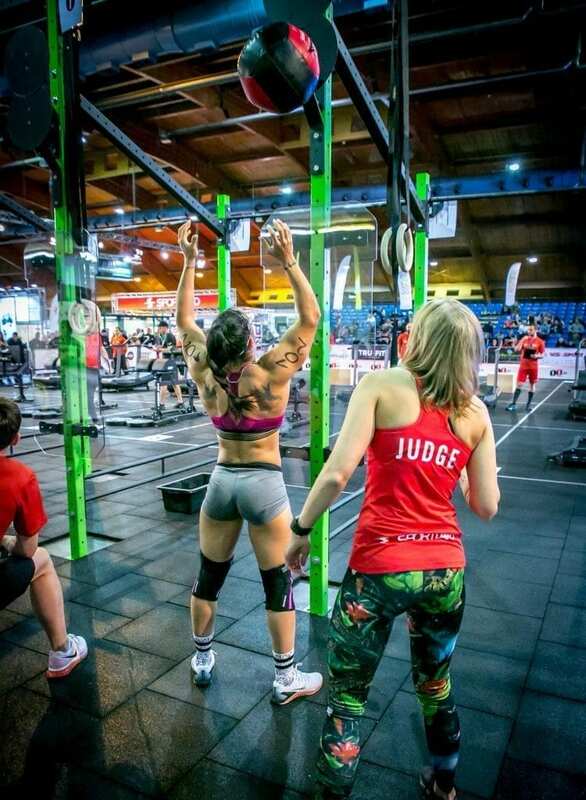 There are already 7 wild card athletes confirmed for the event. 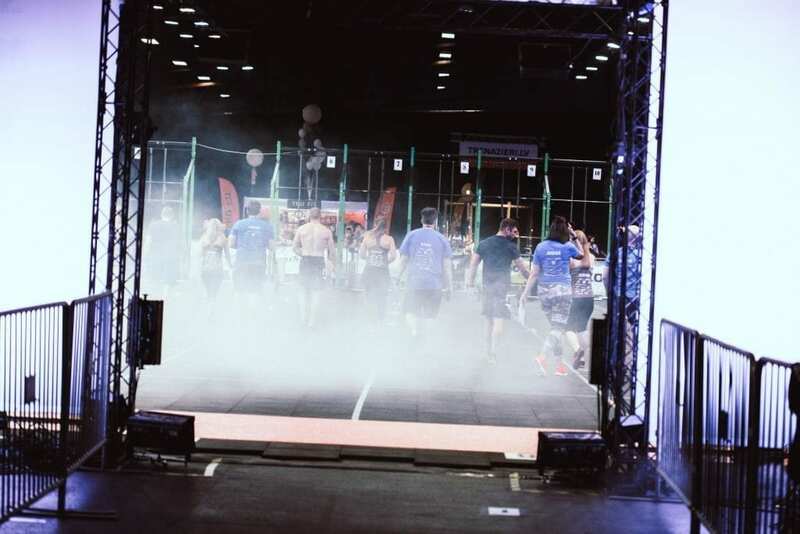 These include the defending champions, Milosz Staworzynski from Poland and Jessica Dannheimer from Germany, who both won the event in 2018. Latvia’s capital is Riga, is home to notable wooden and art nouveau architecture, a vast Central Market and a captivating medieval Old Town with St. Peter’s Church. Latvia borders Estonia to the North, Lithuania to the South and Russia in the East. The Western part is of the country is coastline to The Baltic Sea. Its landscape is marked by wide beaches as well as dense, sprawling forests. Make the most of your trip by exploring this fascinating city and the surrounding countryside as well. This will be the sixth annual event for the Battle of Riga. They are building on a fine tradition that is reflected in the quality of the venue, programming, organisation and hype that surrounds The Battle of Riga.